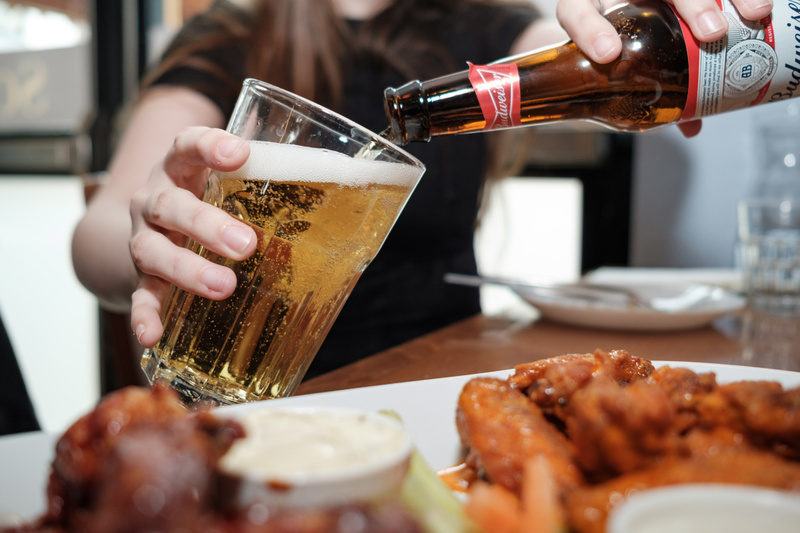 Since 1991, Scotty’s Famous Burgers and Wings have been serving up the most mouth-watering food with a sincere smile in their authentic American mom and pop diner. Their menu is filled with over 60 traditional and unique combinations, from their original Blackened Burger to their Texarkana Big Cheese. As soon as you push open the front door Jenny, Scotty’s other half, will have you feeling right at home. Her welcoming hospitality and the kitsch decorations lend an air of familiarity to the place, while good music and delicious aromas waft through the air of the diner. 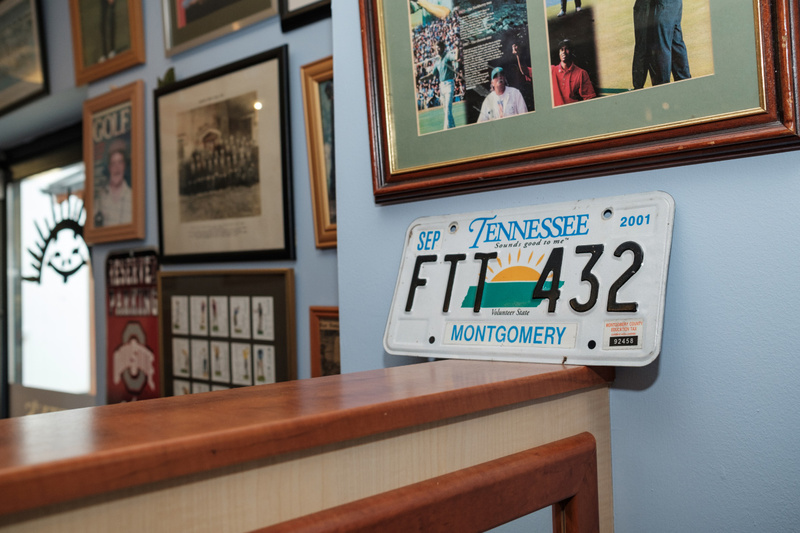 The walls are adorned with a collection of mismatched coffee mugs and flags from various State side sports teams. The whole place feels like something out of a sitcom. They’ve even got a Wall of Shame plastered with the dejected faces of those who couldn’t conquer their 5X5 Challenge. If you’re up for it, Scotty will put your stomach to the ultimate test. 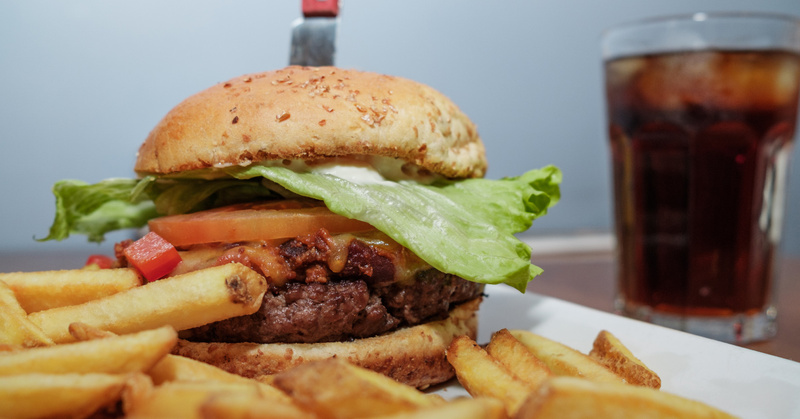 If you can polish off five half-pound burgers with 5 slices of cheese and 5 strips of bacon on a single bap with onions, a pound of coleslaw, lettuce, tomato, mayo, and a pound of chips in less than 30 minutes, it’s free and your stuffed face can shine proudly from their Wall of Fame. You better wear your eatin’ pants! 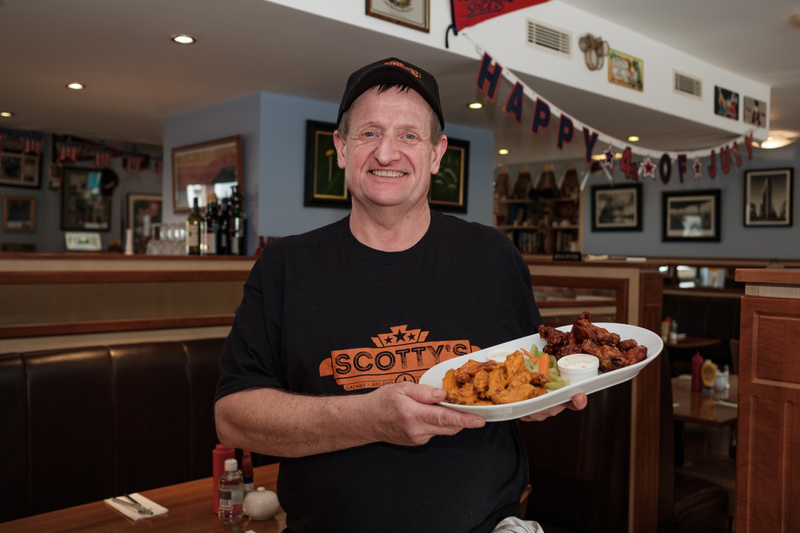 Scotty’s started out in a little deli at the back of Silke’s Fruit Market, building a loyal clientele of students and families alike before moving to a larger location on Middle Street in 1994. Since then, they’ve found a new home in Cúirt na Coiribe. Remaining constant in almost 30 years of business is their commitment to the community of Galway. Where possible, they source their ingredients locally; their bread is from Griffin’s Bakery and their Beef is always from Gaillimh. Their menu caters to everyone, no matter what your taste preference or budget is. Whether you’re vegetarian, gluten free or just plain picky, each dish can be tailored to you. 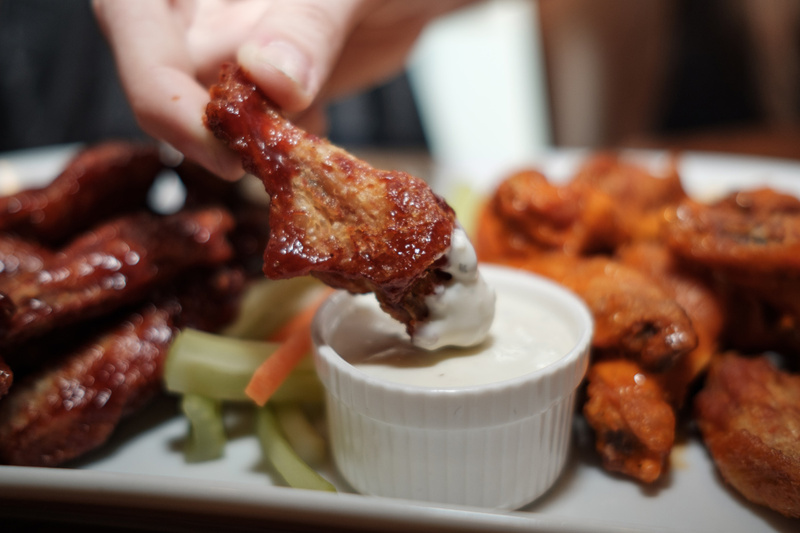 They’ve also got a Blue Plate menu for when you’re a little strapped for cash – perfect for all those hungry students. 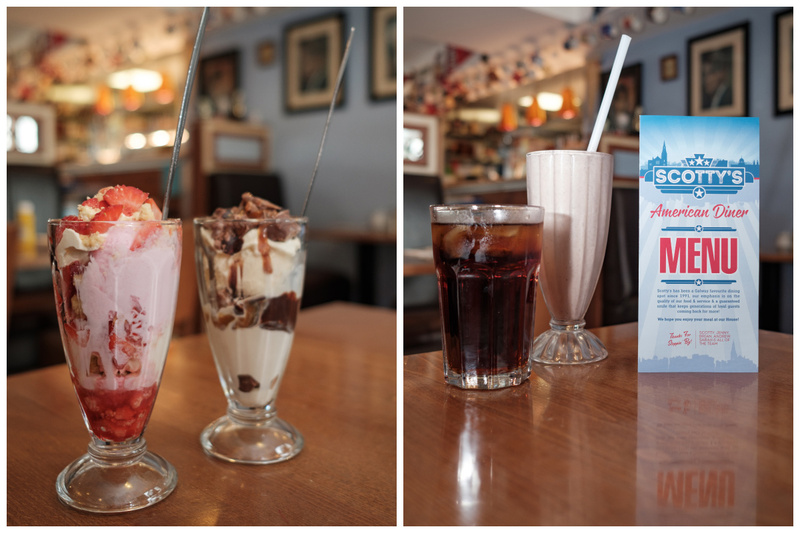 Their American milkshakes are filled with 250g ice cream and don’t get us started on their sundaes. Try the new toffee crisp taste sensation, that’s all we’re saying. 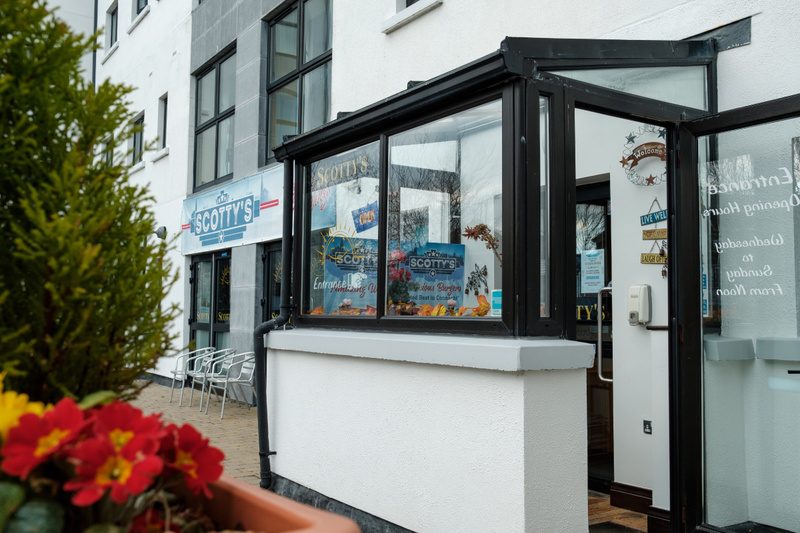 Before burgers made an appearance on every restaurant’s menu, before fast food outlets sprung up on every corner and before the meal became a fad, Scotty’s was there. And one thing’s for certain: they’ll be there long after. Experience speaks louder than words. 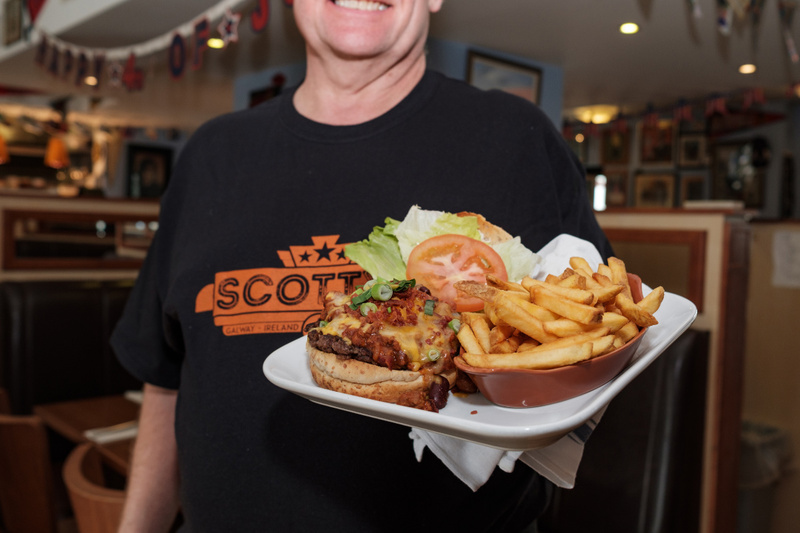 From the unrivalled tastes to the warm hospitality, Scotty’s offer up a burger experience that will keep you coming back again and again. It’s an entirely fulfilling experience, emphasis on the filling.